For a full list of contents click on SEE INSIDE and enlarge. 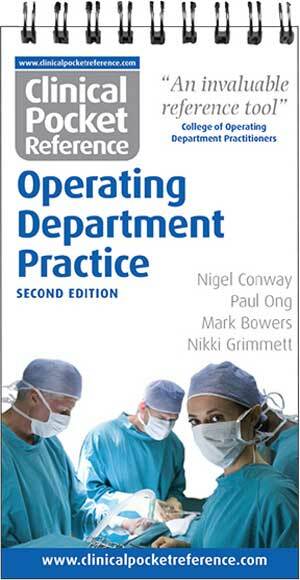 Provides student/trainee ODP with an ideal support for learning and placements. Enables practitioners to refresh their knowledge.